Atlus appears to be preparing for the future of the Persona franchise with a series of domain registrations for several unannounced titles. Twitter user regularpanties posted a screenshot of several domain registrations under the company ryusoffice Corp, Inc, a company who has been associated with Atlus in domain registration for games like Project Re Fantasy. PQ2.jp, hinting at a sequel to 2014’s 3DS dungeon-crawler spin-off Persona Q: Shadow of the Labyrinth. P3D.jp, possibly referencing a Persona 3-centric rhythm game in the style of Persona 4: Dancing All Night. P5D.jp, potentially alluding to a similar rhythm game based on music and characters from Persona 5. P5U.jp, which may be hinting at another fighting game in the style of Persona 4 Arena and sequel Persona 4 Arena Ultimax. Other registrations hint at future mainline Persona games, including references to a Persona 8 and 9. With Persona 5 only wrapping up development last year, it’s unlikely any work is underway for sequels this far out, this is most likely Atlus preparing for the future and locking down these domain names in case the series makes it this far. Keep in mind that all of this is speculation, but regardless of whether or not all or any of these potential projects pan out, Atlus is obviously considering several titles for the Persona franchise in the coming years. These registrations come only a few weeks after Persona 5’s much-delayed North American launch, after which the game has shipped over 1.5 million copies worldwide across PlayStation 4 and PlayStation 3. This was several months after the game’s initial Japanese release, which took place in September of last year. Despite the game’s being on the market for months now, Atlus launched the game with significant restrictions on the PlayStation 4’s sharing features, disabling them for the entirety of the game. 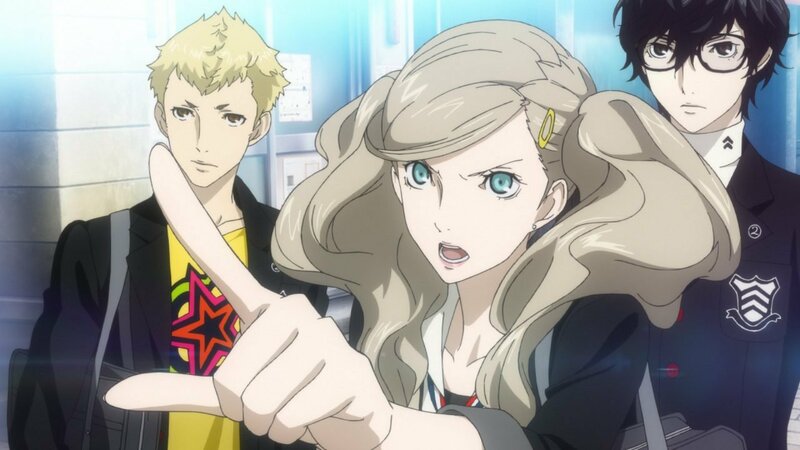 For more on the series, check out CGM’s review of Persona 5.